I have 5+ year experienced in all type of Native and Hybrid Mobile App Development. We are using all new technologies in mobile app development. 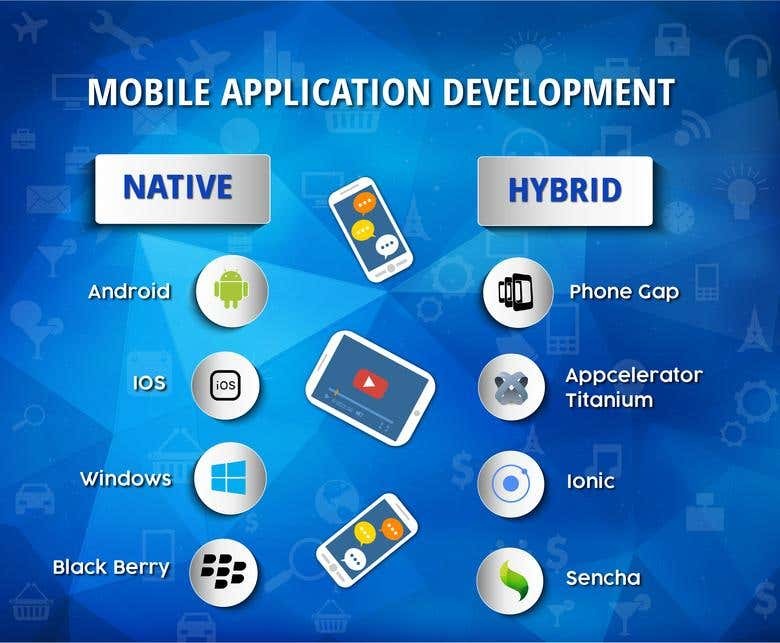 We are expert in native app creation in both IOS & Android and have well experienced in Hybrid App Creation using Phonegap and Titanium.